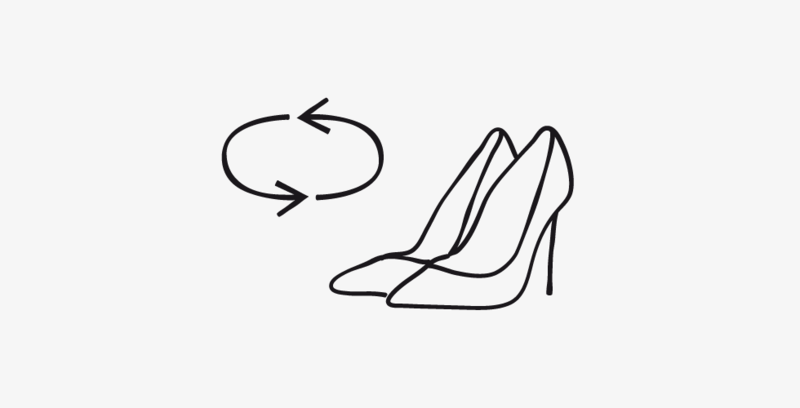 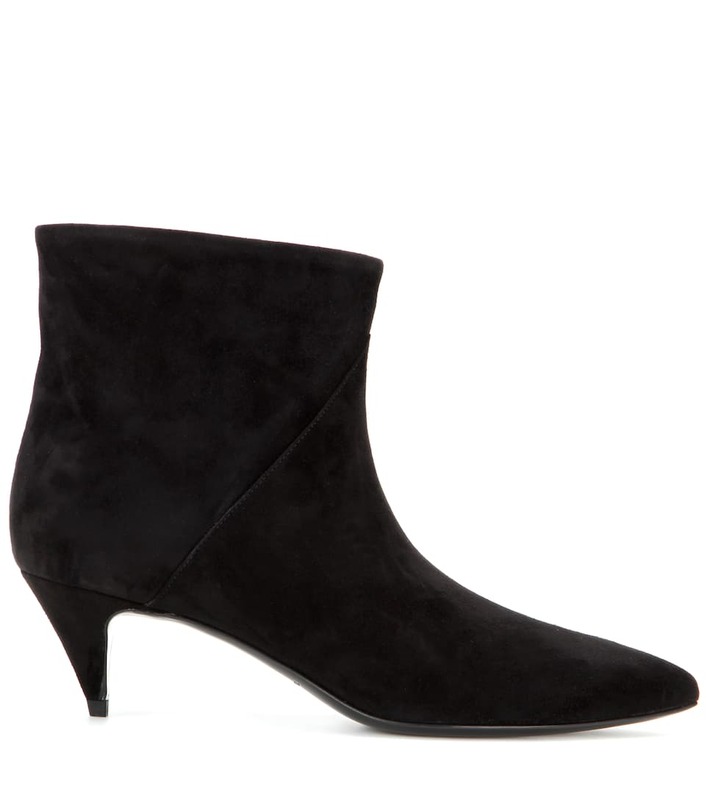 Sheer glamour is how to sum up Saint Laurent's ankle boots. 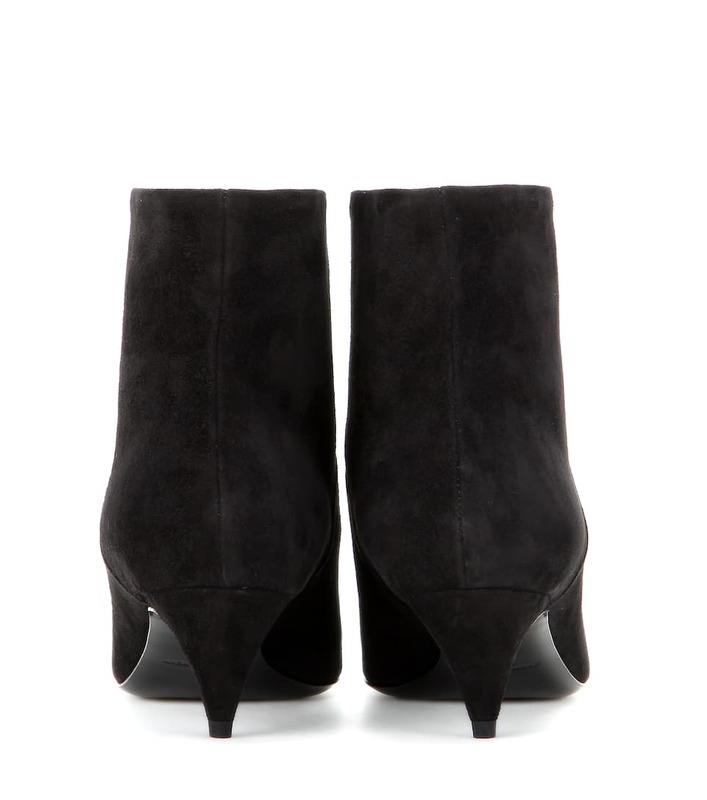 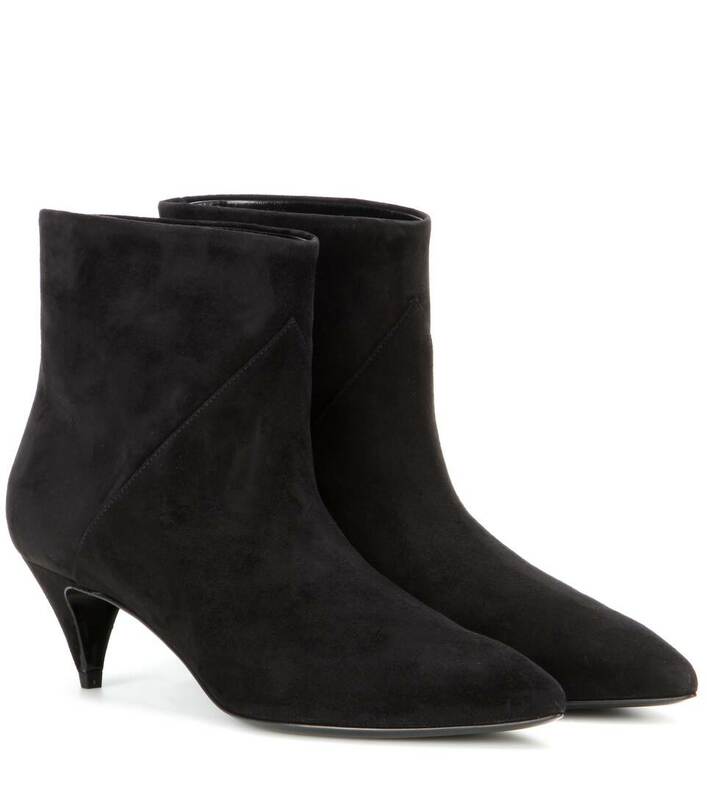 These beauties feature a pointed toe, kitten heel and are crafted from ultra-smooth black suede. 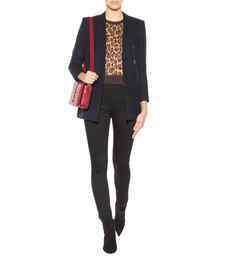 For sophisticated off-duty appeal, style with skinny jeans and a smart blazer.